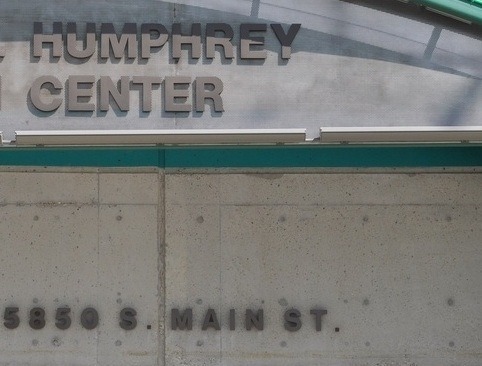 Renovation and expansion of the Hubert H. Humphrey Medical Center, with a total construction value of $5.9 million. 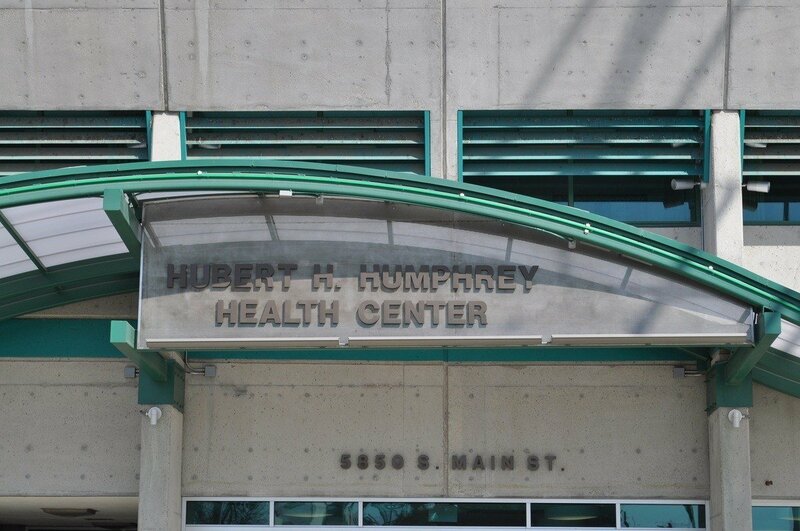 Elements included the renovation of the existing urgent care facility, a new parking structure, and replacement of the chiller and cooling tower. Our staff performed quantity take-offs, pricing research, and applied appropriate contractor mark-ups, escalation and contingencies for the estimates, as well as change-order estimating support.